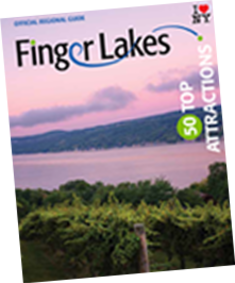 America's first wine trail, Cayuga Lake Wine Trail is an association of wineries located around Cayuga Lake. Over the years the wineries have collected over 5,300 national and international medals. Follow the trail and experience an abundance of breathtaking views, including stunning waterfalls. 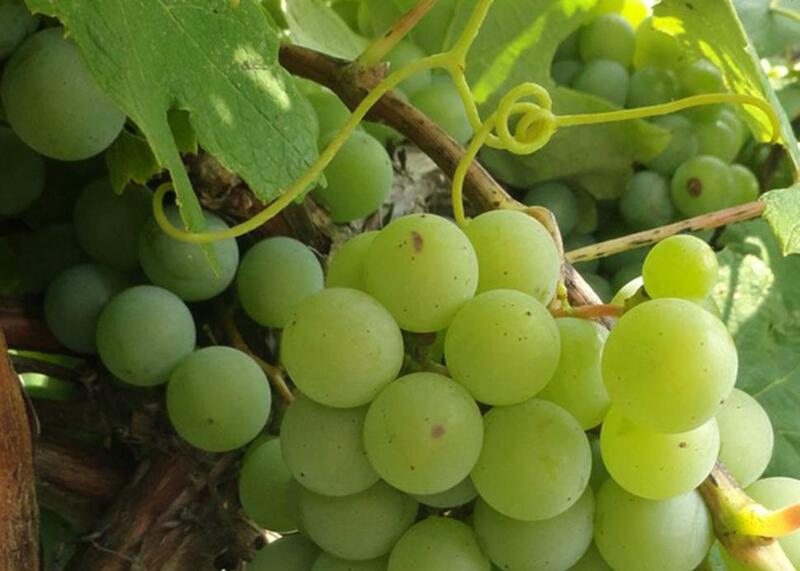 Area restaurants and farmers’ markets are experts at pairing their products with the local wines and often do so at events.